Fans of Chris Cornell started a petition to name the newly photographed Black Hole after the late rocker. 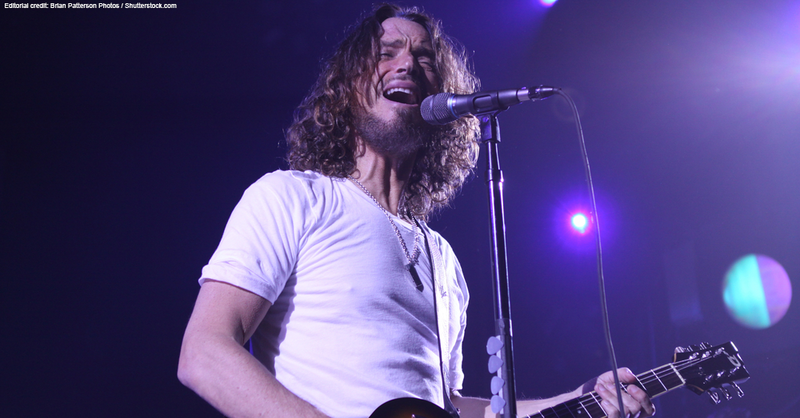 The petition came too late though as the Black Hole is now dubbed “Powehi”, which means an “embellished dark source of unending creation.” Cornell, who passed in 2017, is arguably most well known for the song “Black Hole Sun” from Soundgarden’s 1994 Album Superunknown. Looks like fans will have to wait for scientists to photograph another Black Hole.